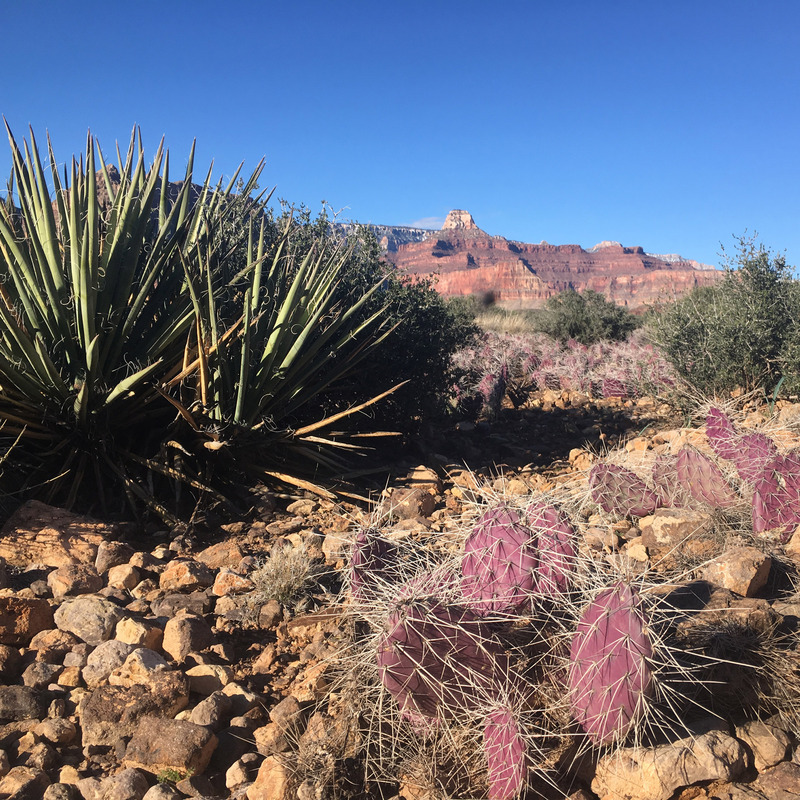 Just Roughin’ It Adventure Company has 12 years experience guiding people on backpacking trips all over Arizona, including Grand Canyon and Havasupai, plus Yosemite and Olympic National Parks. But hiring a guide is expensive and not always the right option for everyone. Which is why we offer DIY Trips. 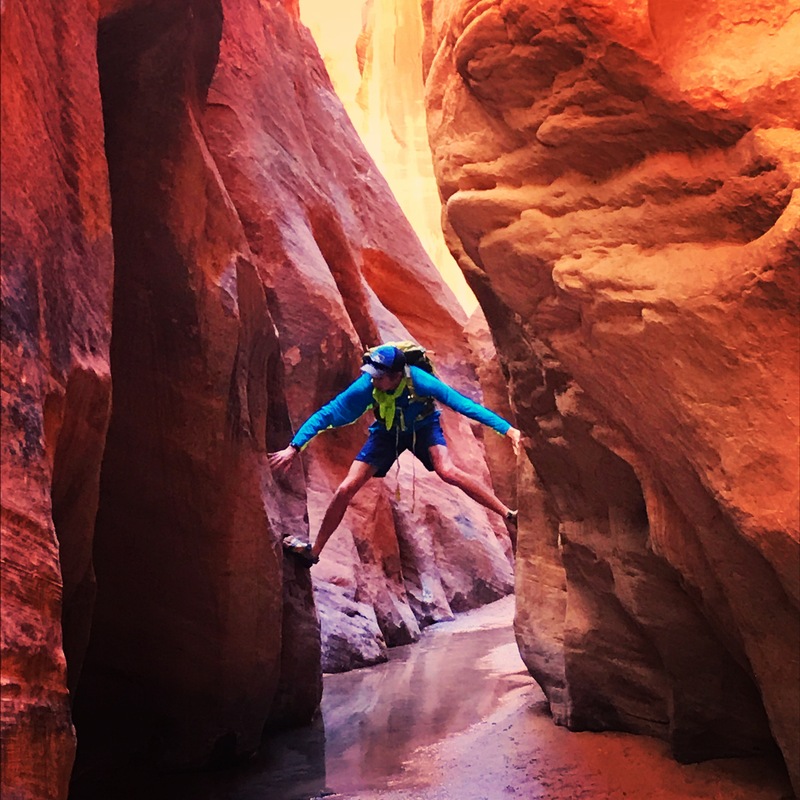 We can help you select the backpacking route that’s right for your time frame, ability level and travel goals, without the big expense of hiring the guide you may not need. 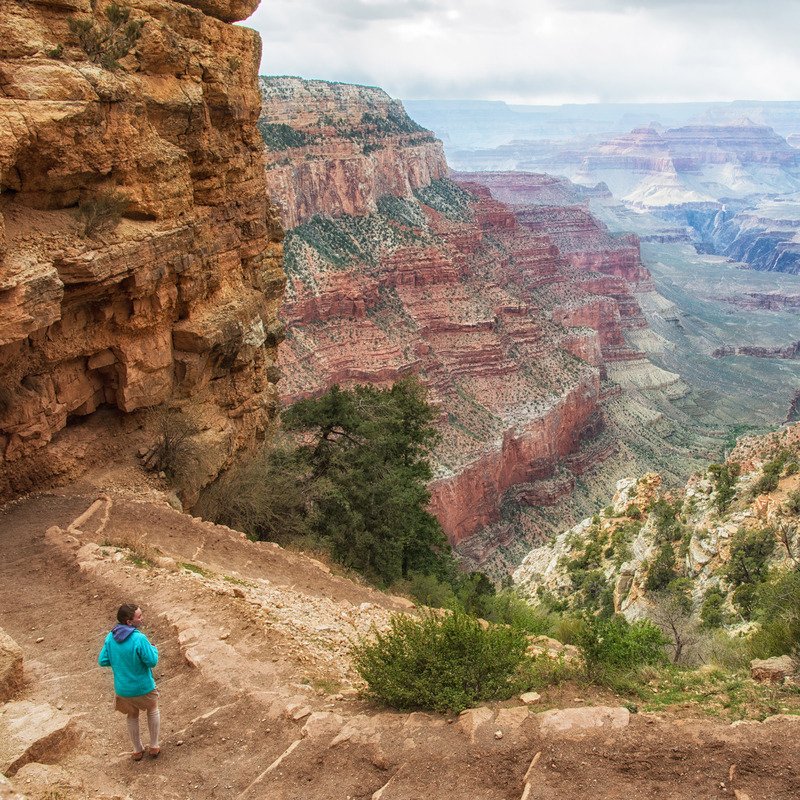 We offer support and expertise on more than 1,000 trail miles of Grand Canyon, Yosemite and Olympic National Parks alone, from day trips to 7 day backpacking trips. There are many options that are suitable for the first time backpacker to the experienced wilderness guru with treks that range from the more trodden to those areas that are much less traveled. Plus, we can assist you in getting the one thing that will make or break your trip – the backcountry permit. 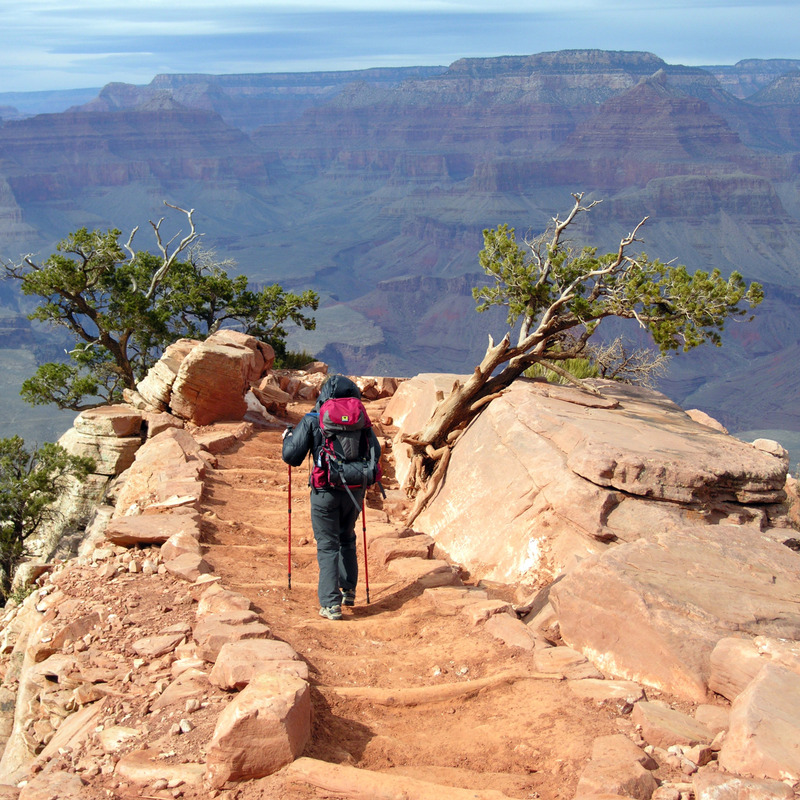 Grand Canyon hiking permits are some of the most difficult to obtain and we will help you with that as well. 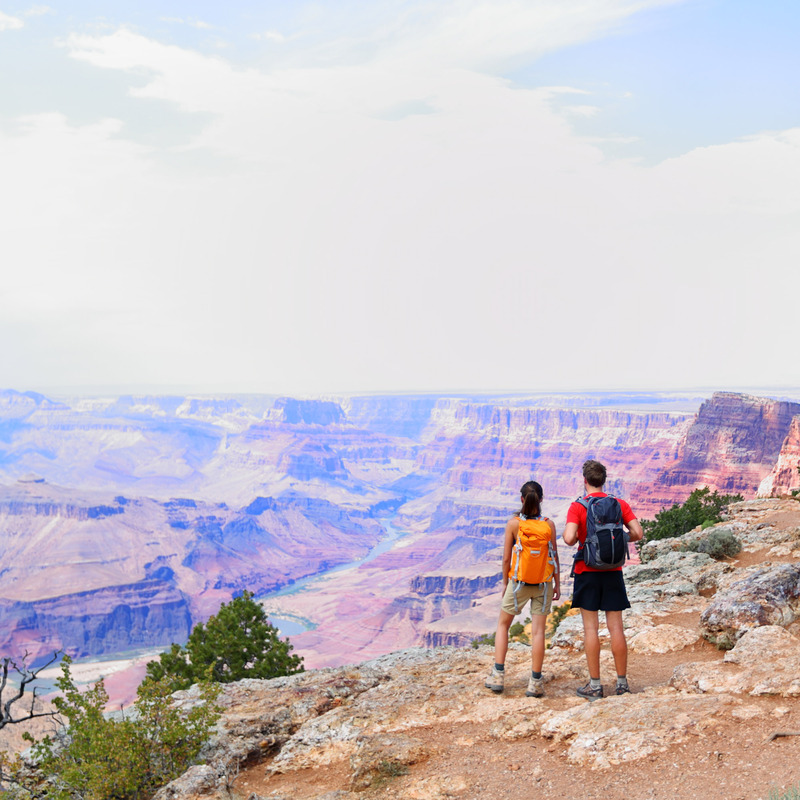 From the ever popular Grand Canyon Rim to Rim hike to the more secluded Tanner to Grandview trip, Grand Canyon offers hiking adventures that have something to offer you in every twist and turn of the trail you decide to explore. 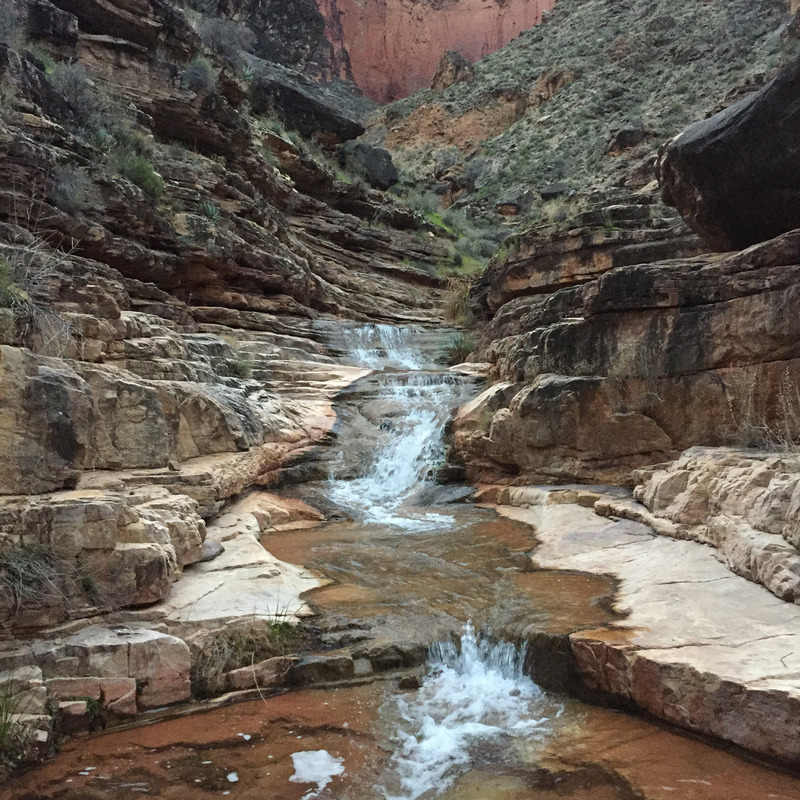 Options for backpacking in the backcountry are endless and attempting to narrow down the best options for you in a place you have never been (or maybe been dozens of times) can be daunting. We are are to help! We will use our knowledge of Grand Can-yon, Yosemite, Olympic, among others, to help you pick the route or routes for you. 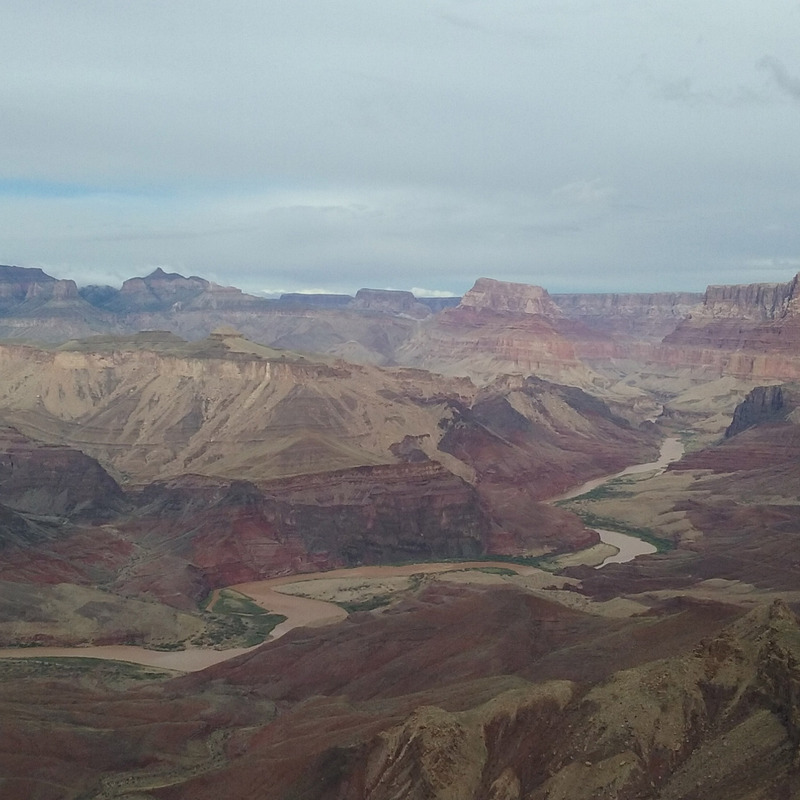 We have you covered for gear whether you are taking a 7 day trek in the Grand Canyon or a simple overnight trip in one of the many wilderness areas in Arizona. Just Roughin’ It rents all of the major gear that you need to camp in the backcountry including tents, backpacks, sleeping bags, sleeping pads, trekking poles, and stoves. Getting camping permits can be tough at a lot of locations – i.e. Grand Canyon and Yosemite. 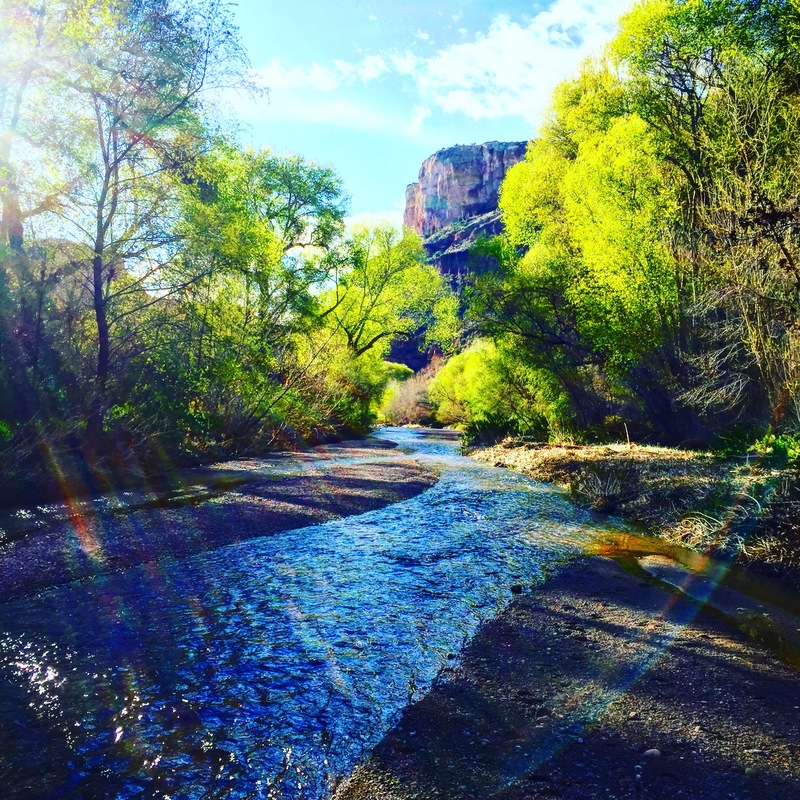 Our Permit Assistance Service can help you increase your chances of getting a permit in the lottery by utilizing options and strategies that the company has learned during it’s 11 years as a guide service in the canyon. Just Roughin’ It’s outfitting service does the leg work to get together the items you need to make your backpacking trip into the canyon hassle free. 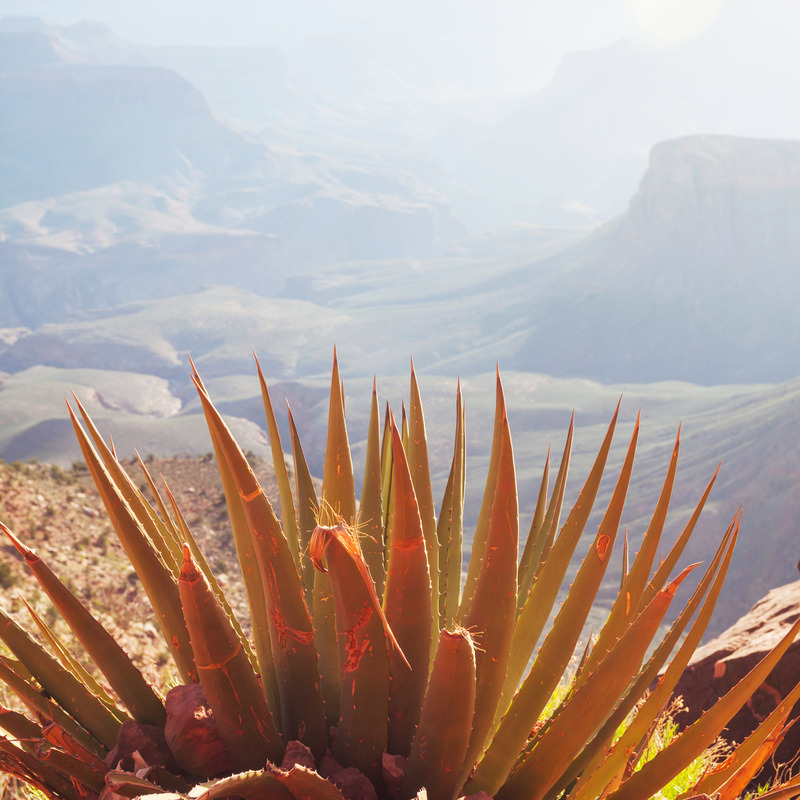 We assemble the gear, plan a menu and help you with trip logistics so you can focus on the business of hiking the canyon. The outfitting package also includes logistical planning. Getting permits is just part of the equation. Now you need to know the What, Where and How. We will put together a trip packet for you that includes maps, trail descrip-tions, directions and transportation infor-mation based on your permit itinerary and dates. We are here to save you the time you will spend on planning your trip. So you have read through all this informa-tion and you still want to talk to or email a real person? Or maybe you have questions not answered here? Or maybe you just don’t feel like reading all this nonsense. Shoot us an email and we will get back to you within 2 business days. Too long? Give us a call at (480) 857-2477. Phone Consultation with an expert guide to help determine which hiking routes we recommend based on your criteria. Route recommendations with basic itineraries will be sent to you via email. This option is for the hiker that does not know what route they want to hike. We will complete the permit request for you in a manner that bests your chances of getting your requested route. 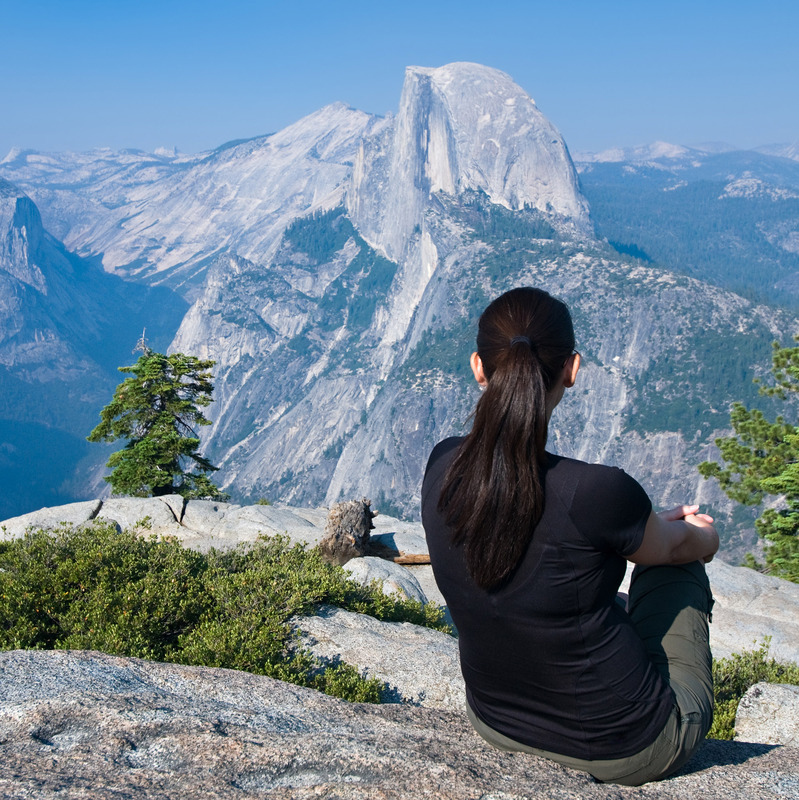 Assistance in determining all feasible date, trailhead and campsite options when applicable. This option is for the person who knows the route they want. 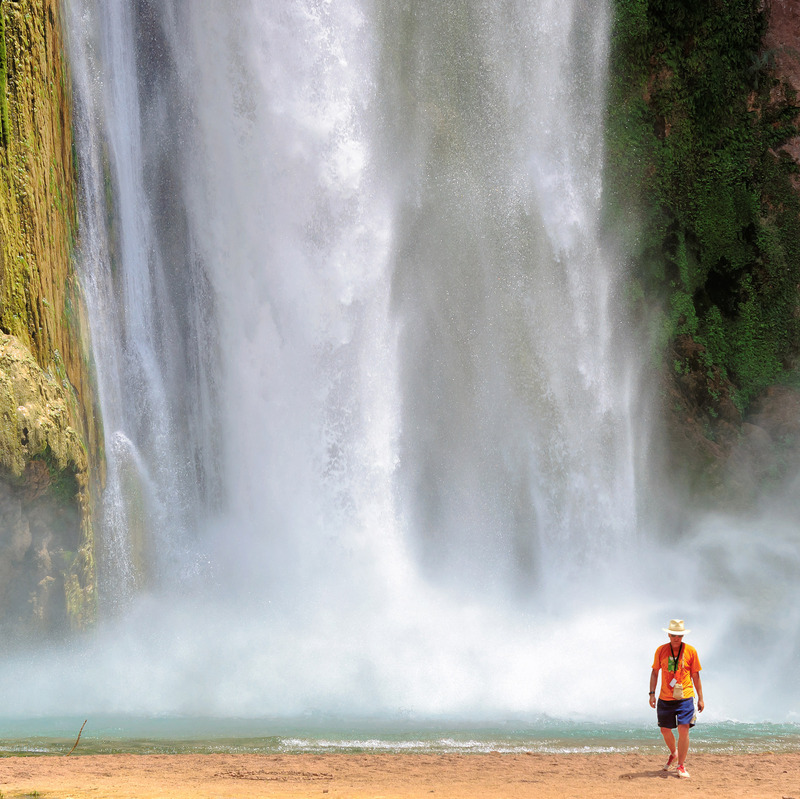 Service available for Grand Canyon and Yosemiet National Parks. Fee does not include the cost of the permit which will vary based on location, number of people, number of days, etc. Fee is not refundable if a permit is not obtained. Notated maps of the backpacking route as detailed on your permit itinerary. Trail descriptions of trails hiked during your trip. Information on getting to and from the park, including shuttles, if needed. There is an additional fee of $50 for Rim to Rim trips. Tent, backpacks, sleeping bags, sleeping pads, and trekking poles. Cooking supplies including stove and pot, coffee press, cooking utensils and cleaning supplies. Other necessary camping supplies such as animal proof containers and other select items specific to your route. Breakfasts and dinners for the time you are on the trail that are easy to prepare, unless you cannot boil water. A brief orientation at our Scottsdale location on how to use the gear and about your route the day before your trip begins. 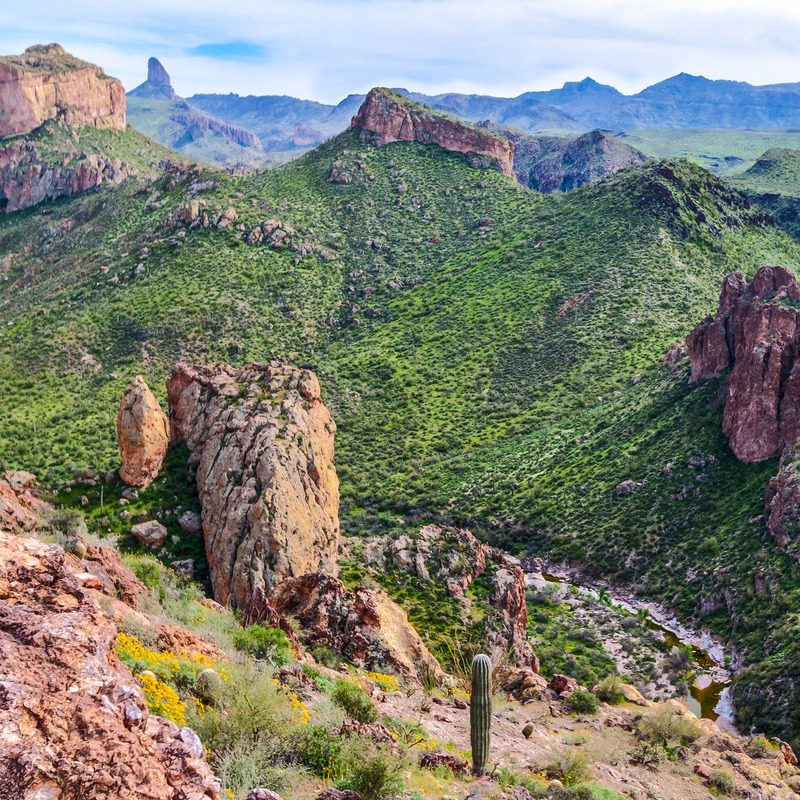 An information packet with packing lists, maps, trail descriptions, directions and shuttle services (if needed) based on your permit itinerary and dates. This option is only available for Arizona trips. You must be able to pick up and drop off your gear at our store in Scottsdale, AZ. There is an additional fee of $100 for Rim to Rim trips. Fee is refundable, less $150, if canceled more than 14 days in advance of the schedule orientation date. Less than 14 days, fee is non refundable. Backpacking route options are endless (sort of). The locations below are tried and true routes that we utilized as a guide service, but you are not bound to these. It’s just a good jumping off point for your planning – not literally.